Sam Dorman is a Media Analyst at the Washington Free Beacon. Prior to joining the Free Beacon, Sam worked as a Staff Writer and Research Analyst with the Media Research Center. 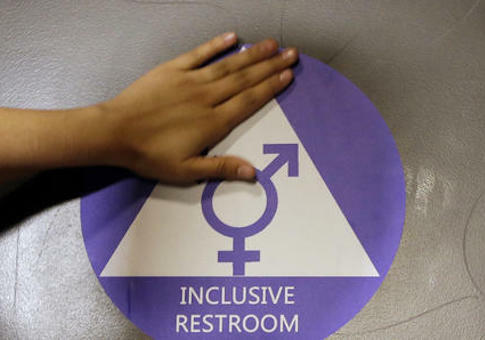 He can be reached at dorman@freebeacon.com. 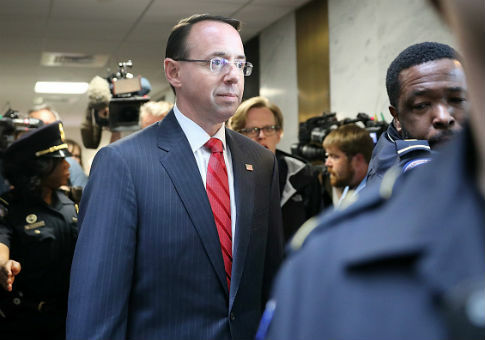 Deputy Attorney General Rod Rosenstein said during closed-door meetings with members of Congress that President Donald Trump made the right decision to fire former FBI Director James Comey. 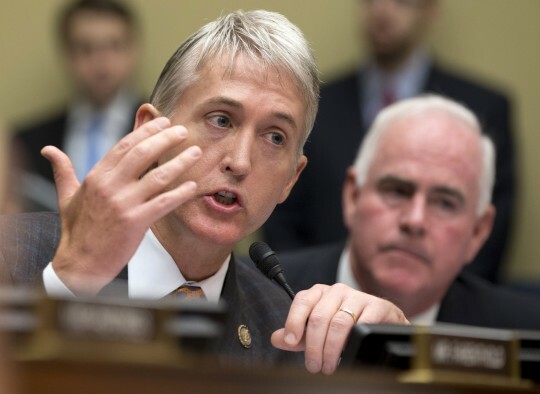 Rep. Trey Gowdy (R., S.C.) is set to replace current House Oversight Committee Chairman Jason Chaffetz (R., Utah) and recently lobbied members of the House Steering Committee for support. 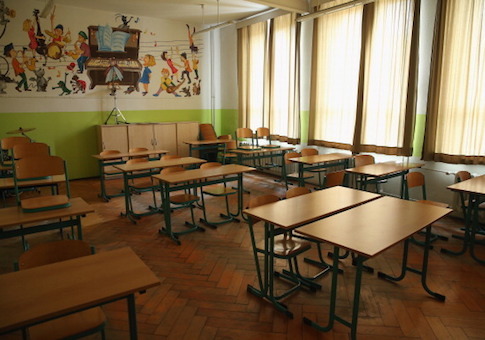 Children of Washington, D.C. public officials reportedly bypassed a lottery system for getting into coveted public schools by leveraging their relationship with a willing D.C. Public Schools chancellor. 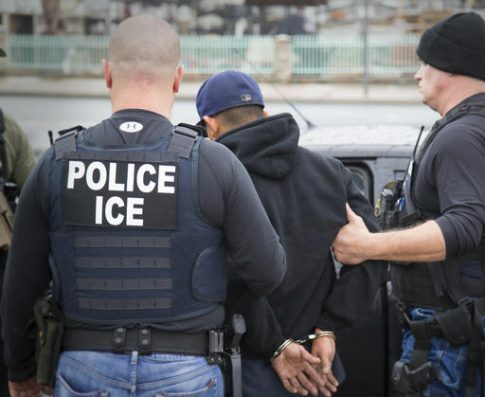 Immigration and Customs Enforcement announced Wednesday that it has arrested more than 400 individuals per day since President Trump signed executive orders calling for tougher immigration policies. 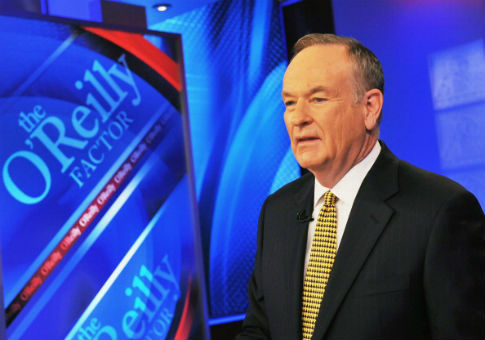 Former Fox News powerhouse Bill O’Reilly will join his fellow ex-network colleague and current head of The Blaze Glenn Beck for a weekly spot on Beck’s radio show.